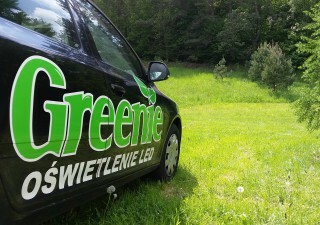 Greenie Poland Company offers high-tech LED lighting and infrared heating. 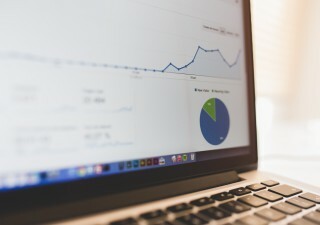 We create GREENIE brand, which is a response to the growing needs of consumers in respect of technology, design, ecology and energy saving. 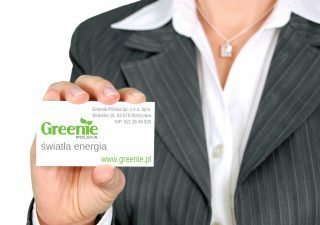 BRIGHT ENERGY - the first pillar, which the Greenie brand is based on.